One in six Australians is hearing impaired, deaf or has an ear disorder and by 2050, this number is expected to increase to one in four. This increase is largely due to an aging population, according to the World Health Oorganisation (WHO) approximately one-third of persons above 65 years are affected by disabling hearing loss, but increasing exposure to dangerous leisure noise is another by younger Australians is a contributing factor. Hearing Awareness Week, which runs from 21 - 27 August, highlights the issues faced by people with hearing loss. A drastic consequence of hearing loss is a reduced capacity to communicate. This can lead to isolation, loss of friendship, companionship and misunderstanding instructions and information. In addition, people with hearing loss have more frequent falls than the rest of the community. “There is a large number of people, mostly men, who don’t want to admit to having a hearing problem,” says David Brady, Chair of Deafness Forum of Australia. 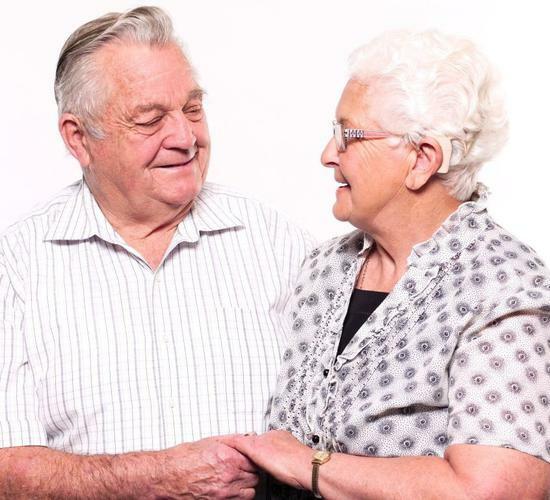 According to Better Hearing Australia, less than 20 percent of people with hearing loss have taken steps to deal with the problem, and the organisation highlights rehabilitation is an essential part of the success to hearing aid fittings. “Technology has seen some fabulous changes over the past few years, but people need proper support on their expectations,“ explains Sharon Plunkett, Hearing Advisor for Better Hearing. Ms Plunkett says it can take people 3-6 months to adjust to their hearing aids, and rehabilitation should also include other strategies. “Sitting with your back to a wall in a restaurant will eliminate half the noise and having people sit in front of you will help,” she says. Ms Plunkett highlights there a lot of older people who may need additional support and Better Hearing Australia has developed a training program for personal carers in aged care which includes aspects such as understanding hearing loss, awareness of what clients hear, and hearing aid care and management. Hearing Awareness Week will see a range of activities by volunteer organisations and businesses throughout the country, including ‘silent’ sports events, public exhibitions on hearing technologies, and hearing safety training by employers to alert people to the issues.